Medium sized schrub. 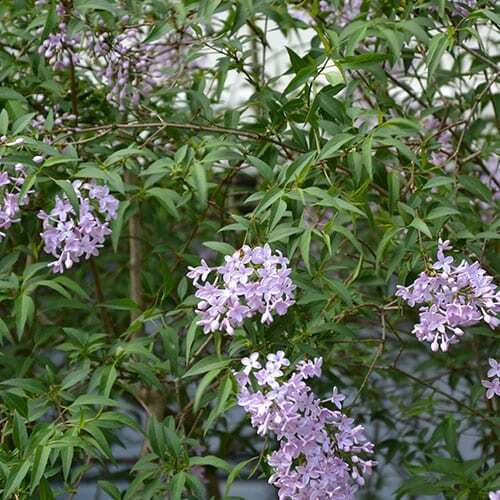 Beautiful pale lilac blooms have a wonderfully fragrant scent. Blooms in mid-may. Attracts butterflies and hummingbirds, good for cutting.